This book offer a lot of creative drills. 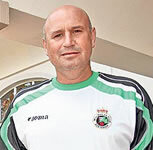 Clear insight in the trainings vision of Spanish top educators. 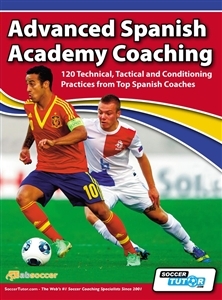 It is a very good advance book for coaches. 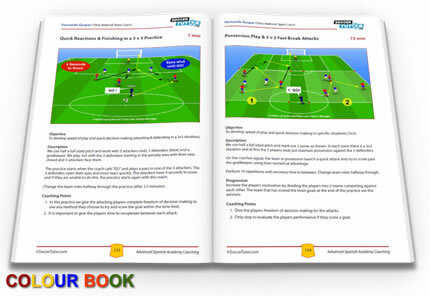 Lots of interesting exercises..
Good practices to do with your team and see results straight away .